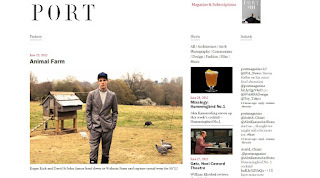 The Port-Magazine.com relaunches their website with extended highlights from other issues, including a look at some of the world's best restaurant interiors and a design article from Steve Heller, who tells all about his love of "small portions". 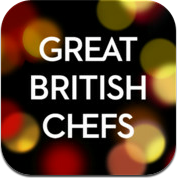 The Great British Chefs app features some of the most dynamic British chefs offering their take on a festive meal. 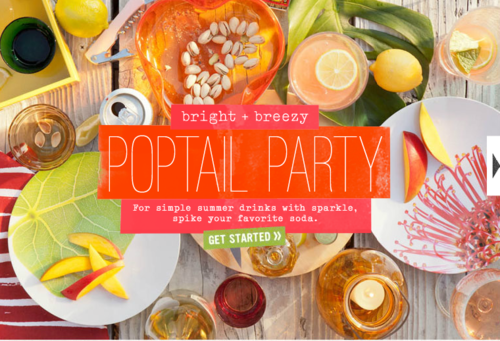 A great variety of recipes, ranging from "roasted venison, wild mushroom pie and creamed parsnips" to "coconut pistachio snowballs". 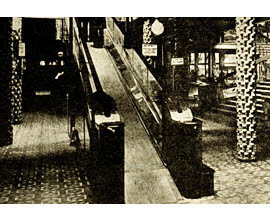 Britain's first moving staircase was installed in Harrods in November 1898. Shoppers flocked to the store and Cognac and smelling salts were available for the faint-hearted. The best of the best from around the world Masterpiece London was launched in June 2010 to global acclaim and was held at the former Chelsea Barracks. 118 exhibitors participated in the first fair and there were over 18,000 visitors to the inaugural event. 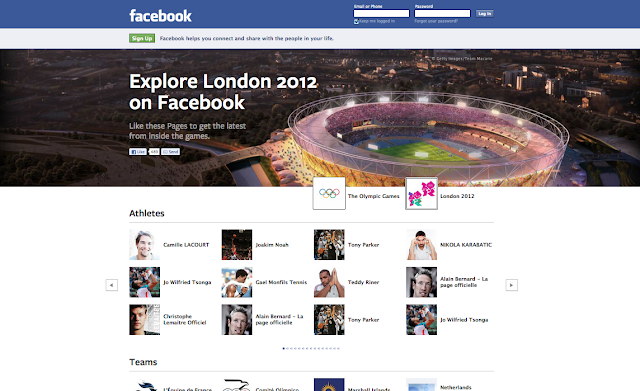 Read more here about the event and register for updates. BT Artboxes are popping up around London. Have you spotted any of these designer phone boxes? We have our eyes on Made.com's Hollander II. 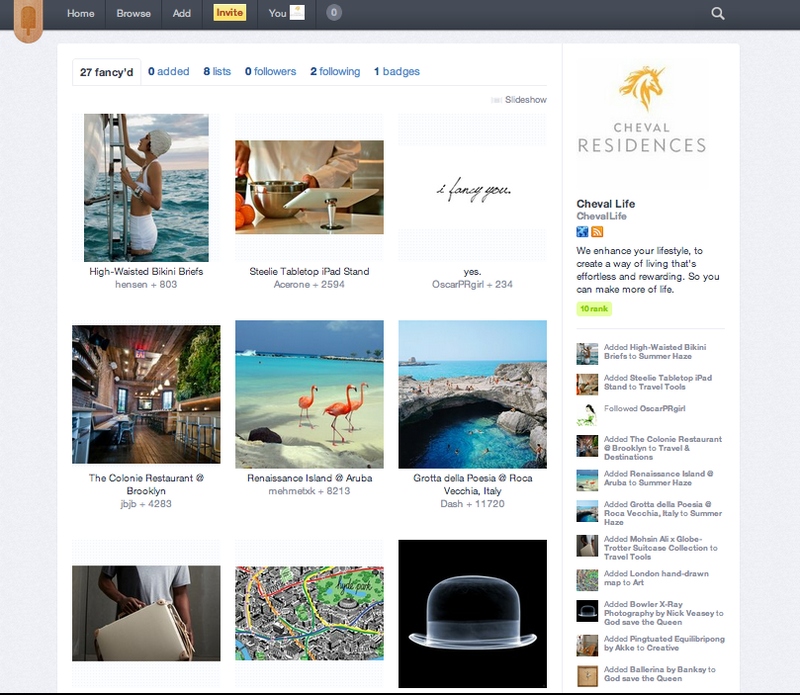 A Cheval Residences Recommended website. How would you describe your dad? 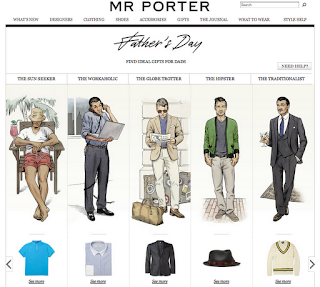 Mr Porter has prepared a great selection of gifts related to his style. Click on image to see more. This shop means business. And it does it, across its all four of its London stores. No nonsense fashion for men. 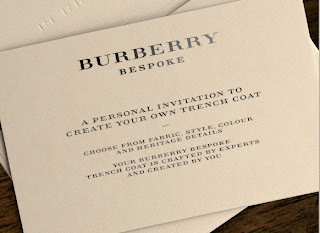 Simple classic British designs that are actually what they say they are – made in Britain. 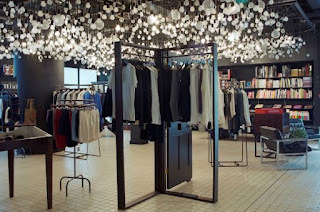 This is real clothing store and not a fashion shop. The shops are designed with men in mind. The shop also features Mr. Natty – their resident barber – a haircut, beard trim or traditional wet shave served with a cut of tea and a slice of cake (made by Mrs. Natty no less). It’s the best of Britain that’s made it Britain. The shop at bluebird is a design-led concept store offering a journey of discovery through the ever-changing worlds of fashion, interiors and beauty. The ethos is to showcase the best in design but in an environment that is personable like a favourite neighbourhood store. Mon - Sat: 10 a.m. - 7 p.m. Sun: 10 a.m. - 5 p.m.
Getaway in style with these key vacation looks. 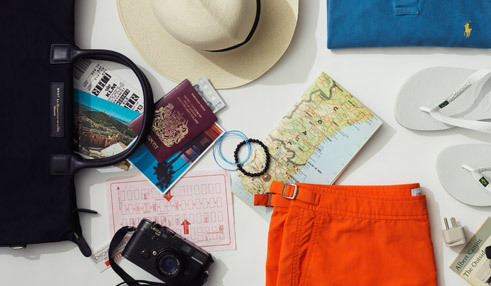 Choose your trip type, then shop any of the outfits or add them to your Wish List. Make the most out of your trip in London with Lonely Planet Travel Guide to London App free for download till the 6th if June!